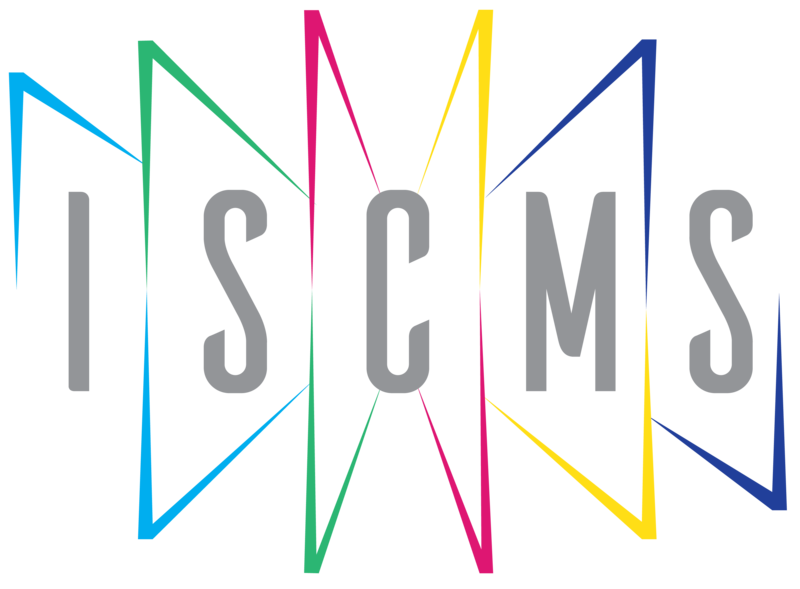 ISCMS XII will be hosted by Y K Pao School in Songjiang, Shanghai from 20th - 23rd February 2019. The Festival Gala Concert will be held at Shanghai Symphony Orchestra Concert Hall on Saturday 23rd February at 7pm. In 2008 the International Schools Choral Music Society (ISCMS) hosted its first festival, culminating in a performance of Faure’s Requiem. More than 100 students from 9 International Schools participated. 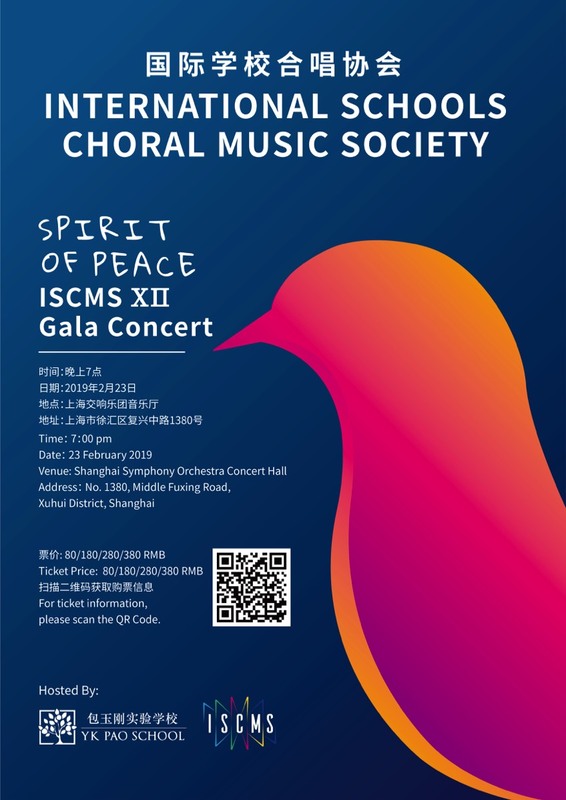 In February 2017, ISCMS celebrated its 10th anniversary, back in Beijing, with a spectacular Gala Concert at the Forbidden City Concert Hall with over 350 performers. We hope you enjoy reading the pages of this website and will join us in 2019. Please feel free to contact us about ISCMS at any time.